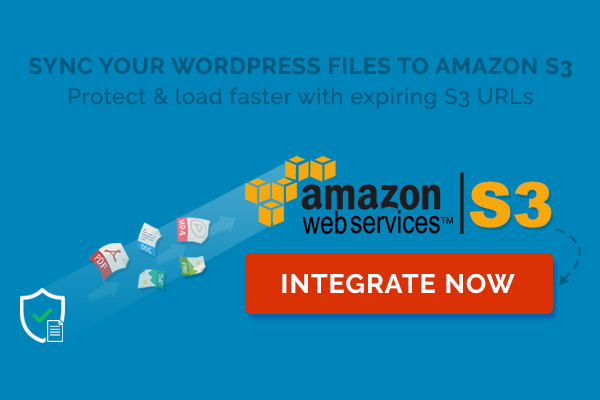 Most hosting providers set a maximum file upload in WordPress ranging from 2 to 64MB. This is a huge restriction especially when you want to upload a lot of large files. Even if you manage to increase the upload size limit, big GIF and video files often cause timeout error when uploading through WordPress media library. In this article, we will show how you can easily upload multiple file attachments from your local files directly to your WordPress media library using WordPress CLI. That’s all. Now all your files should be imported inside your WordPress media library.